ps, I'm Canadian. We already had ours. But thank you. I'm gradually working through my Babylon 5 DVDs; I was watching one just last night. 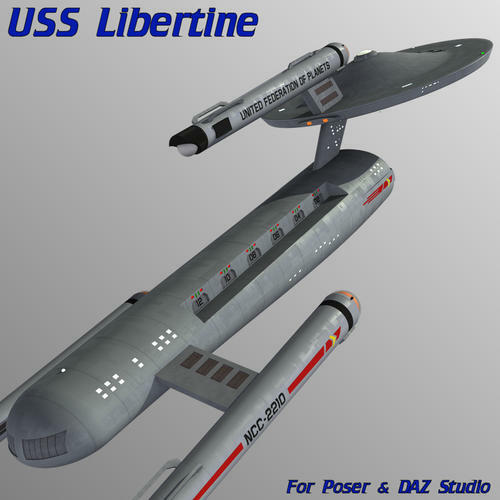 Added the USS Libertine today. 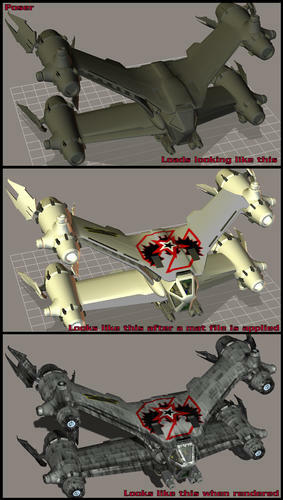 A fully posable Gunstar from The Last Starfighter would rock too. 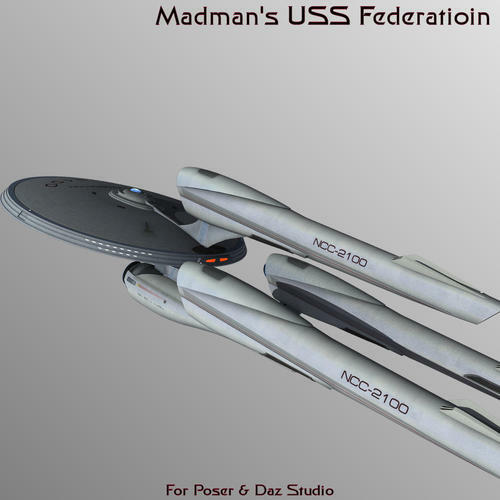 Added today is the USS Voyager and USS Federation by Ricky Wallace. Both are done in the JJ Abrams style. Once again a great thanks to you Matty for letting us build our fleets with your amazing work! Thanks for the Scout ship Matty, can always use some cannon fodder! 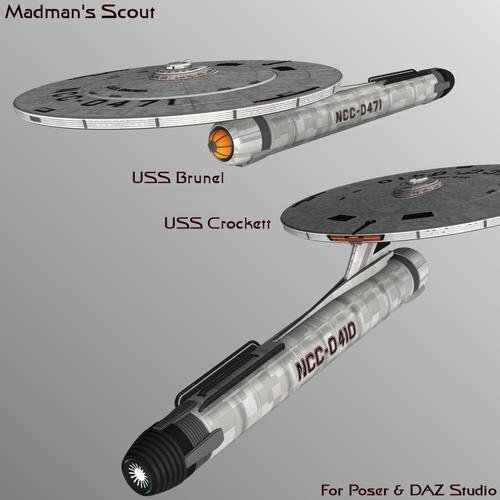 Do you have any plans on converting a Luna class vessel (USS Titan)? 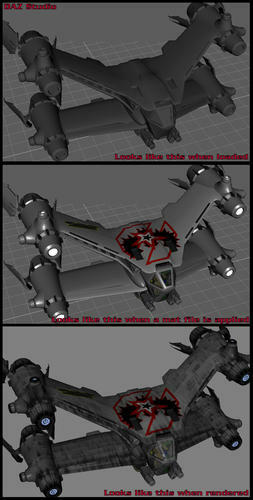 I love the design of that ship and would love to be able to add it to my runtime. I had no idea deviant art hosted files! Yeah you can upload the zip or rar file along with the image and the download link will be off to the side where you can download the picture. There will be an additional button that says download file. 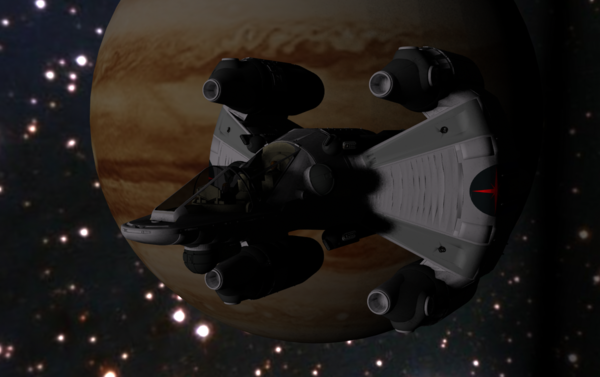 I recognize the ship cause its been requested before but I have yet to find a 3D model of it anywhere. 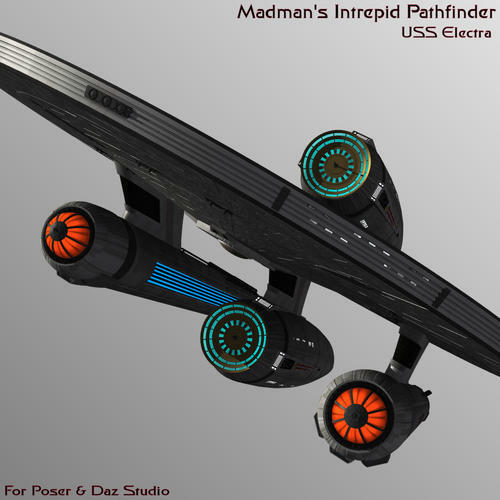 The Clydesdale by Raul and the Dauntless by Ramiel conversions are now available over at Trekmeshes! Matty, there are a couple of Klingon bridges out there. One's a K'tinga, and the other's a Bird Of Prey. Have you thought about converting one or both? I have both I think but I know I have one of them at least. I have yet to convert them since I am concentrating on the Starships, shuttles and stations since they take a lot less time and there are many more of them. 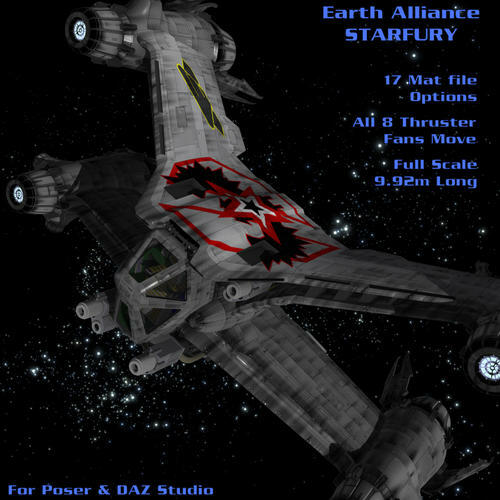 New ship added to the list is the DAWNSTAR. 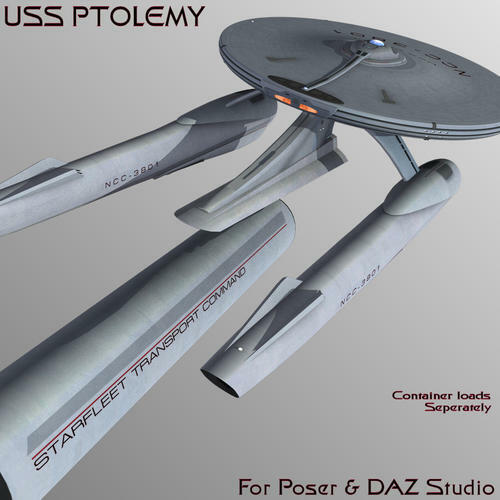 And U.S.S. Dawnstar looks simply AWESOME! 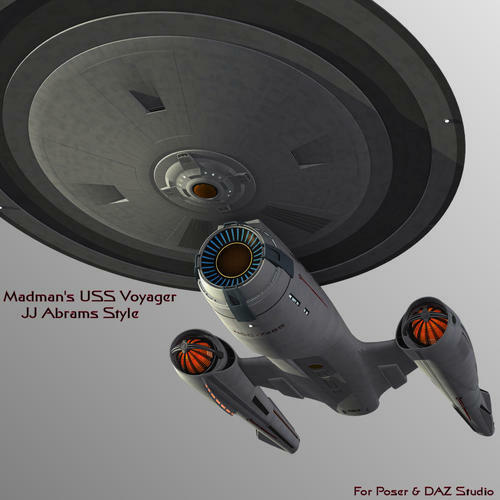 I see it's heavily influenced by the Enterprise-D design with a touch of the Ambassador class.